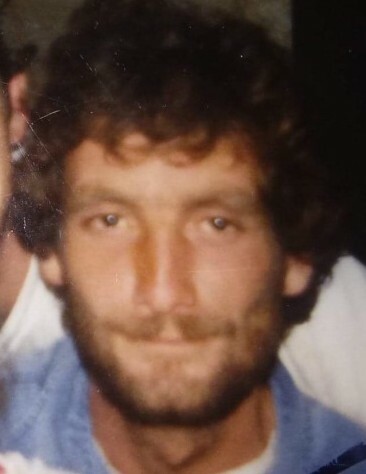 Richard Lee Stonebreaker, 50 of Clarksburg, passed away on Monday, April 1, 2019. He was born July 17, 1968 in Spokane, WA; the son of the Bertha Donachy of Marietta, OH and the late Donnie Stonebreaker. Richard enjoyed fishing and listening to Rock Music. He also loved playing with his grandchildren and spending time with his family and friends. Richard worked as a telemarketer for many years. Richard is survived by his two children, Tamera Ferrell and Robert Ferrell of Clarksburg; four grandchildren, Kaydance, Amaya, Shandell and Brayclynn Ferrell all of Clarksburg; four siblings, Donnie Stonebreaker Jr, OH, Keith Stonebreaker, Nathan Stonebreaker, both of Accident, MD, and Mary Detweiler of Clarksburg; several nieces and nephews. Online condolences may be sent to DavisFuneralHomeWV.com. Davis Funeral Home is honored to assist the Stonebreaker family.